Unable to walk and move properly after stroke. Kindly advise. 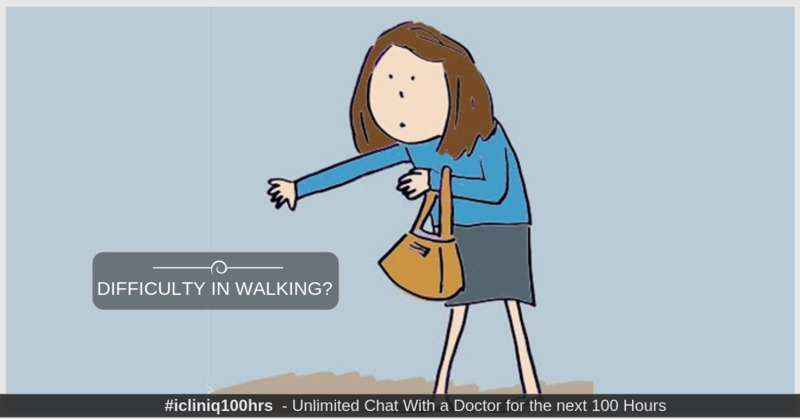 iCliniq › Ask a doctor online › Answers › Neurology › Difficulty In Walking › Why is there inability to walk or move after a stroke? Q. Why is there inability to walk or move after a stroke? My mother is not able to walk properly and she cannot move properly. She met with ischemic stroke eight years back and she is diabetic and has BP, and seizures (epilepsy) treated with Insulin, and BP suppressants, Atorvastatin, Levetiracetam, Phenytoin (Eptoin) since seven years, but she is not able to walk properly and she is not able to move her hands and legs properly. Her thinking and behavior have also become very mild. Please suggest me the correct medication for her. • I am getting intense back pain and cramps. Could this be a miscarriage? • After a brain stroke, my dad's urine output has decreased. Please help. • I can walk fast but if I slow down I lose balance. Please advice. Ischemic stroke is a condition where there is incomplete blood supply to a certain part of the brain leading to permanent damage to that part of the brain. Consequently, the function carried out by the affected part of the brain is lost. The only way to recover function following permanent damage is physiotherapy which enables the existing normal part of the brain tore-learn the function that was earlier carried out by the now non-functional brain. In the case of your mother, physiotherapy is the only way to improve the lost function. In addition, we can make things in the house and around in a way that is easy for your mother to navigate such as having a motorized wheelchair, etc.